**Can't wait to watch this! 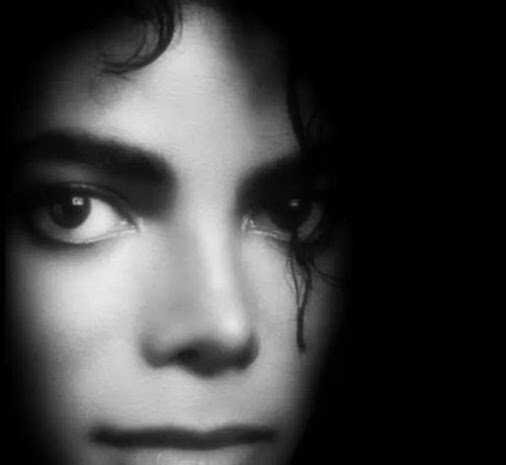 **I love the people who print the truth about Michael, and expose lies told about him. The truth is a beautiful thing, if people only cared to search it out. BELA FARKAS:WHY DID YOU CHOOSE ME? Hungarian magazine “Story” published in 2014 a surprising article about Bela Farkas, the young man from Hungary, whose life Michael Jackson saved 20 years ago. The story was prompted by a happy occasion: Bela recently became a father. The young man on the picture is Bela, the same little boy whom Michael and his then wife Lisa Marie met in a children’s hospital in Budapest in 1994 (Bela’s story was briefly told in one of the previous posts). He never gave an interview before – this was his first conversation with journalists in 20 years. Shortly after his surgery Bela was adopted, so he grew up with loving parents eventually. ****Just one more reason why I love Michael so much. Such a loving and compassionate heart. I have no words to describe how beautiful and wonderful he is, but I know he'd probably just say he just did what felt right for him to do...what his heart said for him to do. He is NOT a monster or any of the other disgusting names you call him. and this is just freakin' LOVELY! THE MICHAEL JACKSON WE WILL NEVER FORGET. We had the good fortune of knowing Michael Jackson between October 1984 until March 1988. A great human being who always spoke well of other celebrities whenever we spoke on phone during the years he kept in touch. It was October 1984 when he called us at The Four Seasons Hotel in Toronto in response to a fan letter I wrote on behalf of our daughter. Andrea aged 3 and a letter that I was able to get through his father whom I met outside the hotel walking on the street. Thereafter he invited us to his Victory Tour concert as VIP guests. And started a friendship that would have him call many times. Unfortunately we never heard from him once he fired his manager at the time Frank Dileo. However fond memories will always remain with us. We never used our friendship for any personal gains although we had offers for our story which we always refused. Until to this day I never gave up trying to get in touch with him. But his new managers were of no help and my mail probably never reached him. I was still hoping to hear from him even just a day prior to his passing away. The last card Thinking of You I sent to an address in L.A belonging to Michael that was provided by a friendly source has not returned to me undelivered. Perhaps the people around him may have not been delivering my mail to him. I would just like to express my condolences to his family members and especially his dad who gave this great opportunity by passing on my fan letter to his son. To us and to the world he will always be remembered as the King of Pop. We will miss him. Michael autographed the cover of the Thriller album to Andrea , autographed the cover of the Bad album and also wrote a whole page in his handwriting to our son as well autographed many others photos to each one of us. And I took many photos of him with my family members when he had invited us to his hotel suite in Four Seasons. We have shared those memories with friends , relatives and coworkers. With utmost sadness I write to express my condolences to the family of Michael Jackson- a wonderful human being. I appreciated this interview soooo much. Hopefully, now, MJ fans will no longer be duped by these fake internet Michaels. Someone made this. I love it!! !